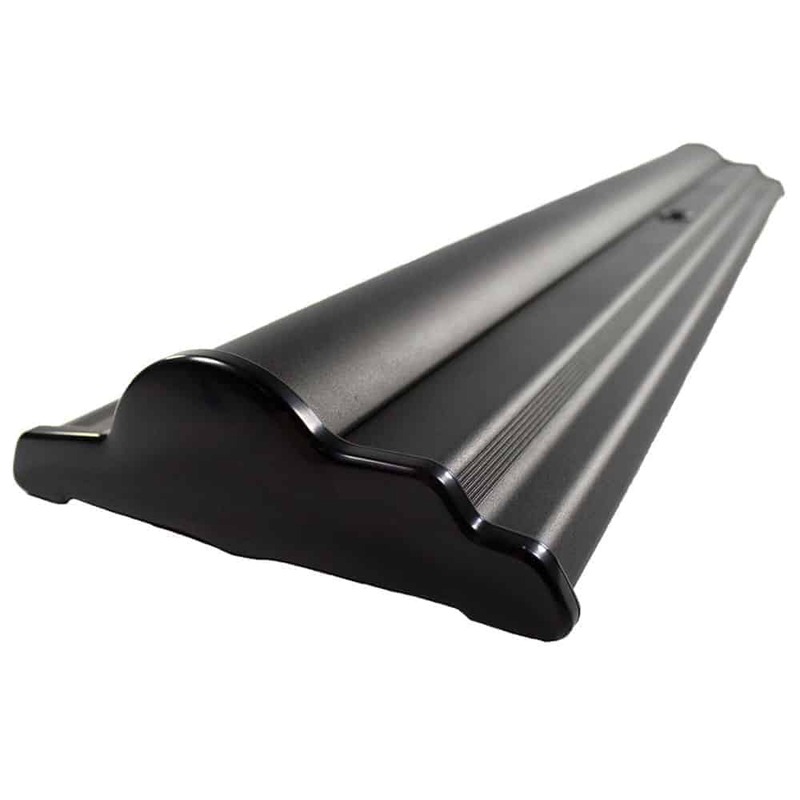 Just the 36″ wide base. 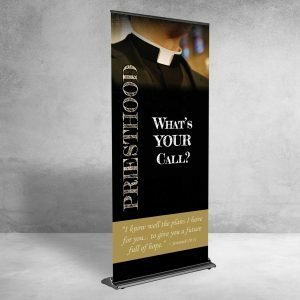 Buy this if you need an additional stand for your extra banners! 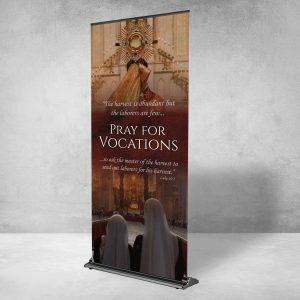 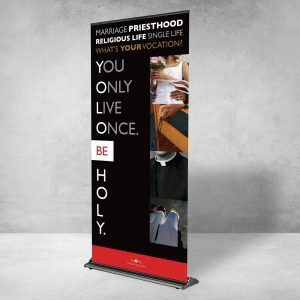 Works with compatible 36″ x 84″ banner art from Vianney Vocations.